We offer well-designed Copper Profiles & Sections to our valuable clients. 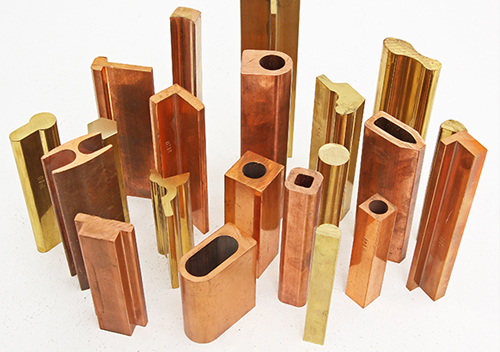 The Copper Profiles & Sections are manufactured from high grade copper. Their optimum quality and durability has resulted in their high demand. To assure maximum satisfaction of the clients, we provide the Copper Profiles & Sections within stipulated time and money. Wide range of uses in electrical industry, e.g. switchgears, earthing rods etc. Diameter 6.35mm up to 100mm.